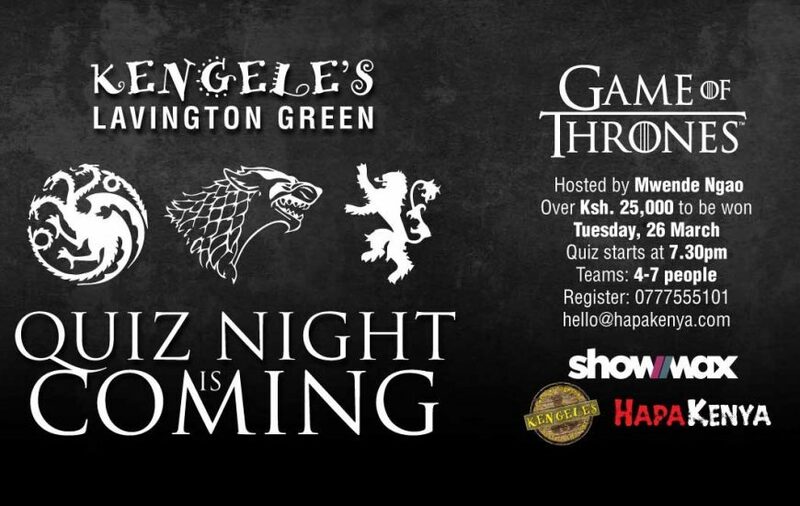 HapaKenya will host a special Game of Thrones Quiz Night in partnership with Showmax Kenya at Kengeles Lavington Green on Tuesday 26th March 2019. 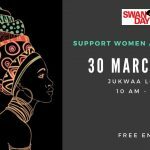 It will be hosted by Mwende Ngao. 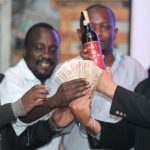 Registration for the quiz night begins at 7pm and the quiz will start at 7.30pm. 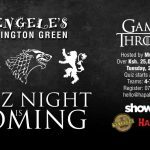 The theme of the quiz night will be Game of Thrones with the questions being based on both the TV show and the books. 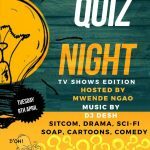 Because of the popularity of the quiz night, it is advisable to sign up beforehand by emailing hello@hapakenya.com or by calling 0777-555101. 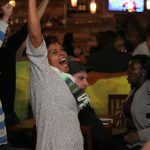 Teams should have 4-7 people. You can Binge Game Of Thrones S1-7 on Showmax. Showmax is the only place where you can binge all episodes of Game of Thrones from the beginning. Watch it here showmax.com/game-of-thrones.